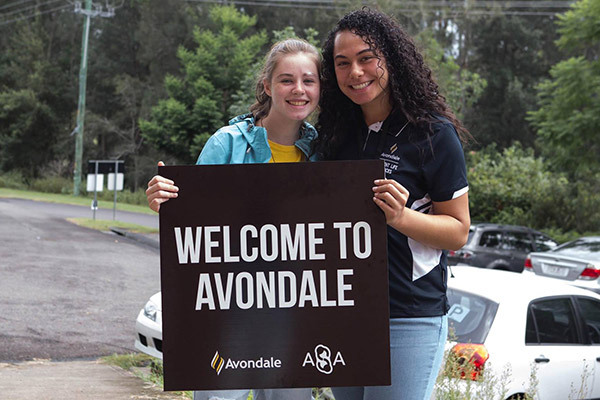 Organising Orientation Week on the Lake Macquarie campus for the first time, Avondale Admissions introduced new events that not only built community on campus but opened campus to the community. Food vendors from Eat Street Cooranbong set up on campus for lunch and dinner on the Monday (February 25), with a jumping castle and games adding to the festive feel. Lunch on the Tuesday featured a grazing table provided by Food Services and decorated with native fauna. Seven local businesses provided more than $4000 in sponsorship to support other events, including a mixed social basketball competition, a Twilight Pulse and pool party and Speed Friending. Christian radio station Rhema FM Newcastle broadcast on campus and recorded live interviews. Students filled Ella Hughes Chapel for the Friday evening worship service, Salt, then enjoyed Big Breakfast at Avondale College Seventh-day Adventist Church the next morning. Senior students on the Sydney campus begin their academic year earlier (February 11) but also organised events—including a pool party and a how-to-thrive session—during the week. The how-to-thrive session sees senior students sharing advice with younger students—the first session focused on living in the nurses residence. Not every student, particularly those studying by distance or through third-party providers, can attend Orientation Week, so Admissions recorded information and preparatory events and used Facebook Live to share the Welcome and Worship event and the Convocation and Commissioning Ceremony. 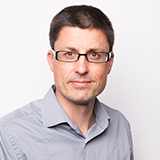 Roennfeldt invited student leaders to join him on the stage of the church, where he offered a prayer of blessing on their ministry. Then, in short motivational messages, academic leaders commissioned the staff members and students in their disciplines. French’s legacy includes coordinating memory events such as Festival of Faith and promoting and supporting One Mission service learning trips and Holy Land tours.